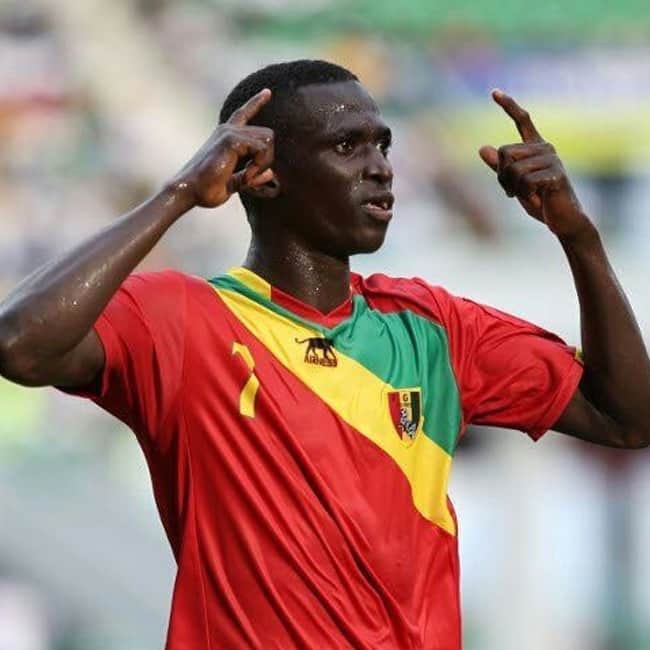 FIFA U-17 World Cup 2017: 9 teen footballers to watch out for! 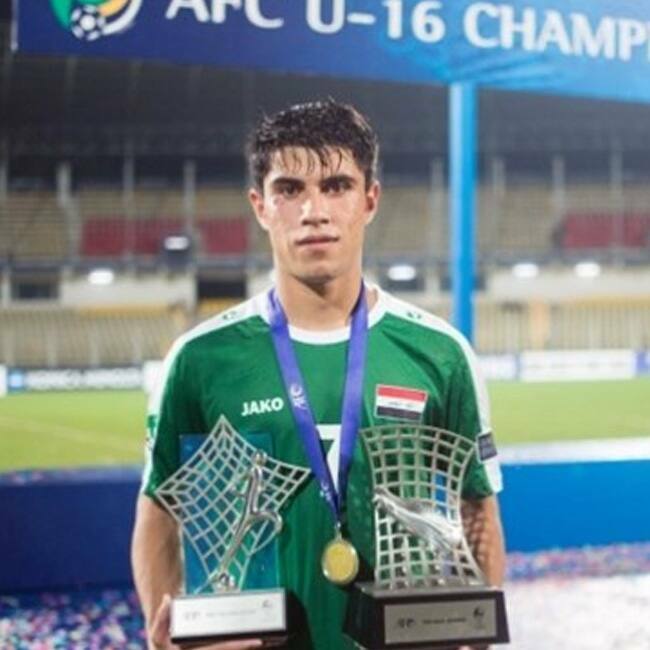 Young midfielder Mohammed Dawood has proved a big boon for the Iraq team as he helped Iraq won the 2016 AFC U-16 Championship for the first time which also saw his team to secure a FIFA U-17 World Cup’s ticket in India next October. Dawood’s is greatly inspired by veteran Iraqi player Mahmoud for his game and he proved it when Iraq secured a stunning AFC Asian Cup title in 2007.